A while back, we reviewed some of the general best practices if you’re going to run Facebook ads. 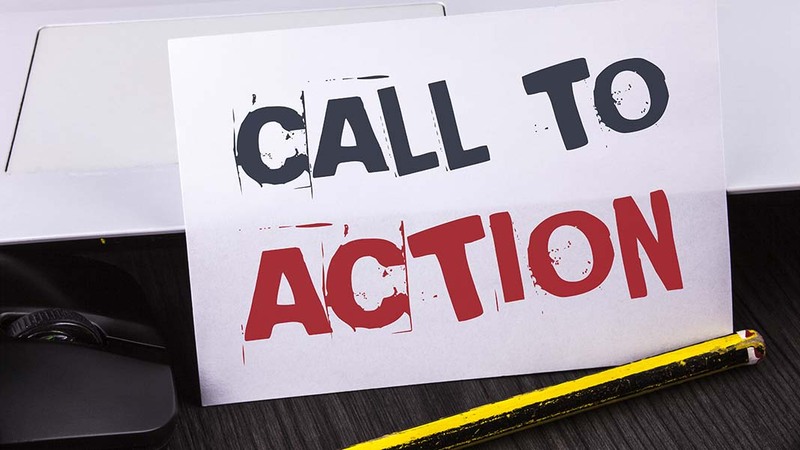 I want to drill down a little deeper into one of the most critical tools you have to increase conversions—the call to action (CTA) trigger. Bottom line—if your audience does not interact with your ad, you can’t convert them. You absolutely can and should use call to action buttons if that makes sense with your message. As you’re building your Facebook ad, the ad manager will give you pre-set buttons with a variety of options from contact us to download, learn more, sign up or request time.